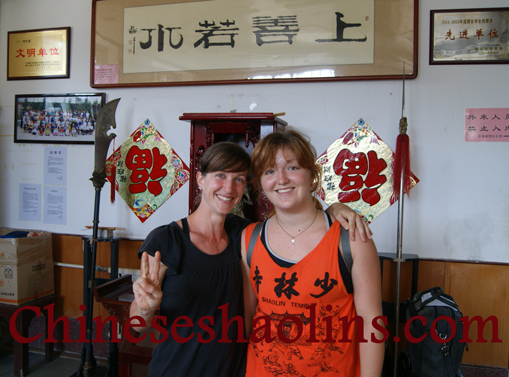 Julie and Sabrina spent two months here to train kungfu and clutivate the potential and discipline. Julie will return in April 2017 Year. 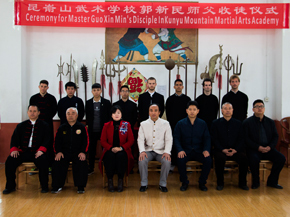 My best friend came the Kunyu mountain academy before and when he come back in France,I want to try here. My greatest benefits here is my Master, I made a lot of progress in shaolin kungfu,acrobatic, power stretching and now I have more power when I punch,so I am happy. In the optional I love massage class. Massage Master is a really good shifu here. All the translators help me here, thank you for this,Master and a lot of students, Loc, Thomas, Megan, Eyal, Jamal...My experience in the beginning it's more difficult because the first week I had a shift everywhere and hold the step in Qigong it's difficult to for my mind but after two weeks I had a new vision, it's more easier. 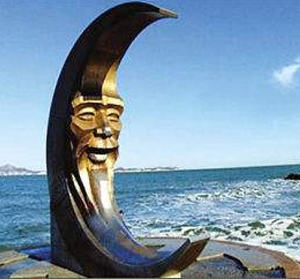 I like the people here always with a smile. And I exceed limit of my mind so it's very good. I afraid to come back in my country now but I want to come back here next year so it's OK. 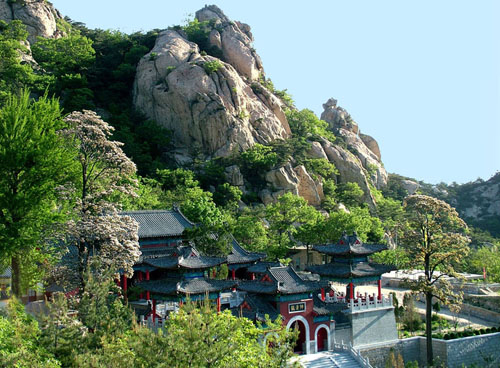 The surroundings of academy are really cool I like the mountains ,temple and that Yantai is really good with the beach and you can spend all weekend if you need to relax.Thank you for all. 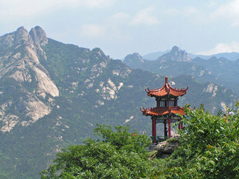 I chose to go in kunyu mountain academy for several reasons. I need a break in my life and after my studies. 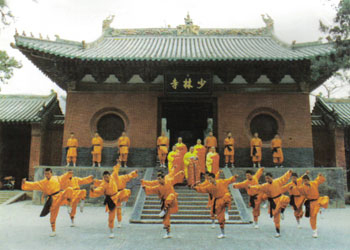 I practiced the martial art since i was eleven years old and it was a dream to learn the kung fu in China, its a dream to discover China and other people. 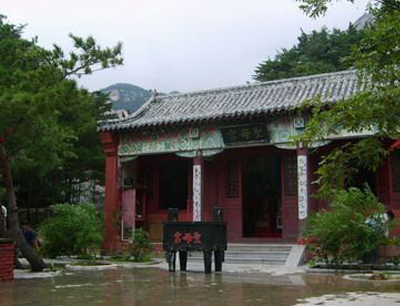 And I went to the kunyu mountain academy, it is that I know a friend who learnt here. 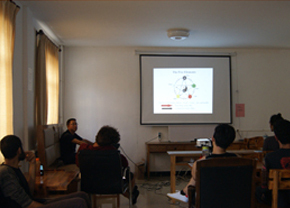 The training with master sun is very good, very interesting and I learnt a lot. I win in power, in speed, I become stronger in my mine and i found the truth in me. Thank you. The optional classes, i chose the massage and it is very interesting too! I like it and Master is very good to offer the lesson. During my period here, master Sun, all the translators, women and any group and other students (Loc, Jamal, Christina, and Jimmy etc... old students). And I don’t forget the masters when I need a question or help, all, you are reliable and nice. You are the same family. I will never forget my summer with you and learnt a lot. And the nature and environment are very nice. So, I will keep a lot of souvenir here and if I want to come back here, I will be with my two children. 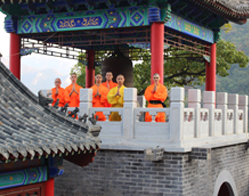 I love kunyu mountain academy and the person who give the good spirit that I find here.